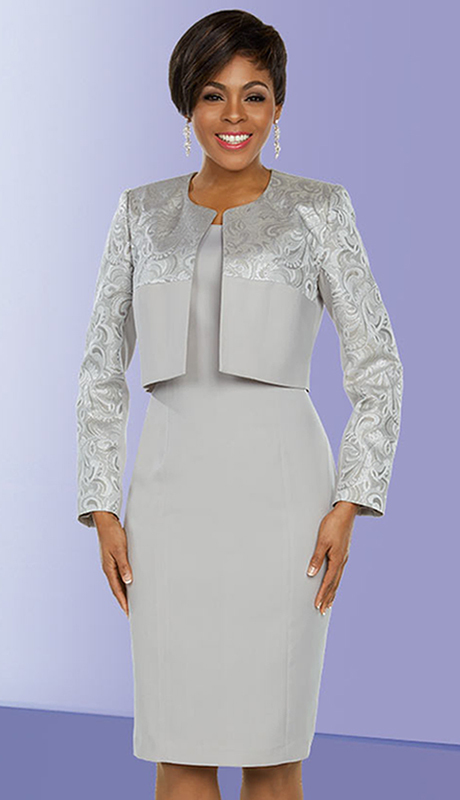 Ben Marc has led the fashion world for over four decades as a designer of exceptional top-quality church and career suits/dresses. 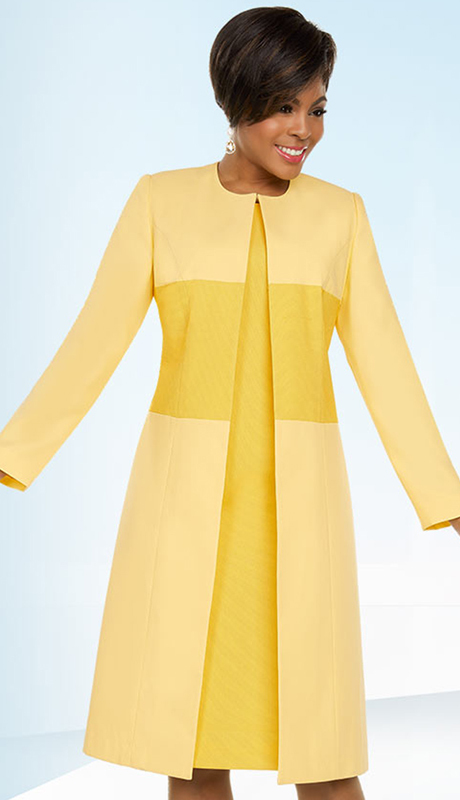 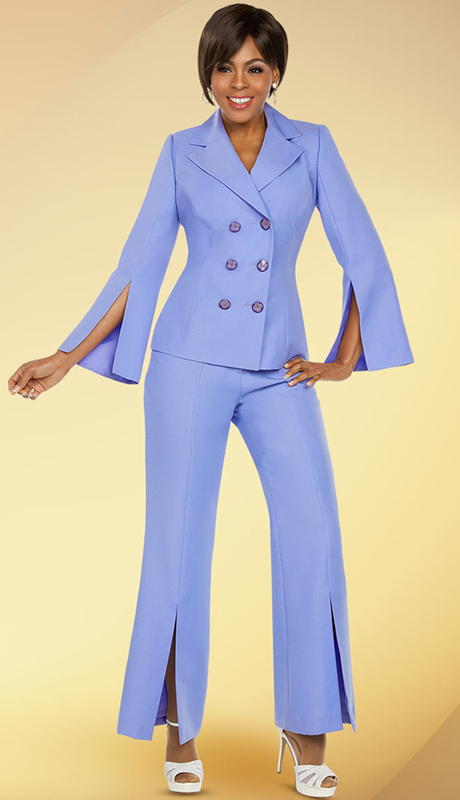 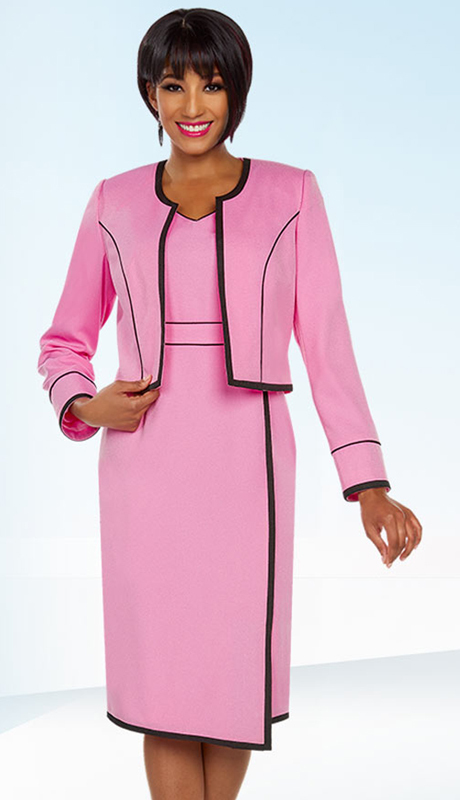 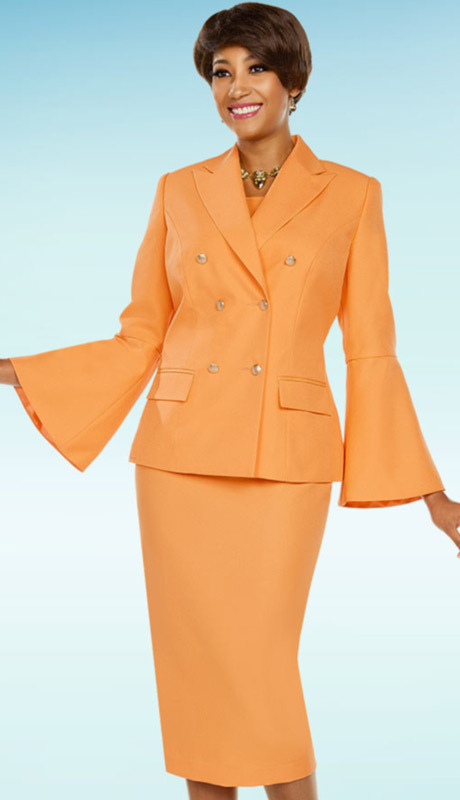 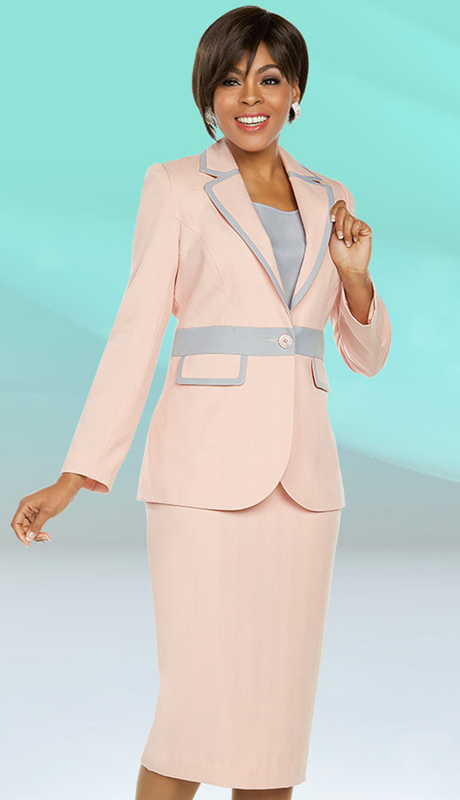 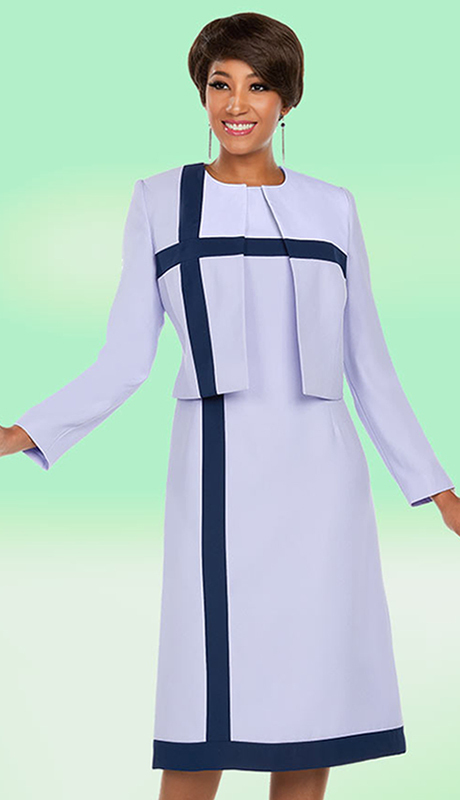 Ben Marc is an internationally acclaimed fashion brand that specializes in top quality ladies church and career suits. 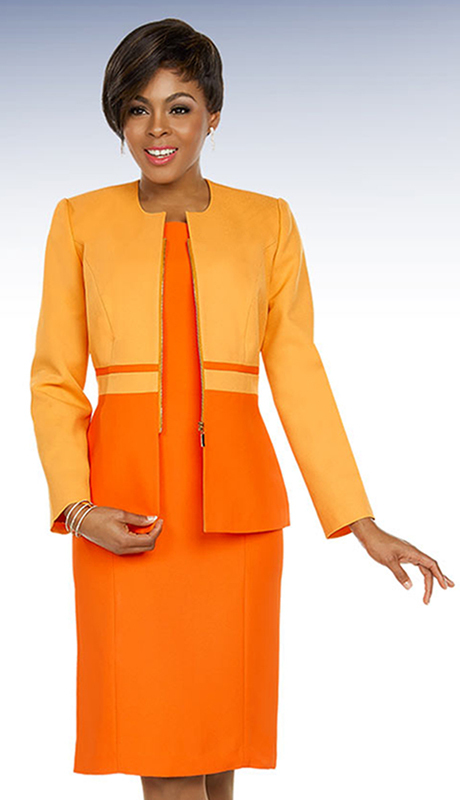 Ben Marc has led the fashion world for over four decades as a designer of exceptional top-quality styles . 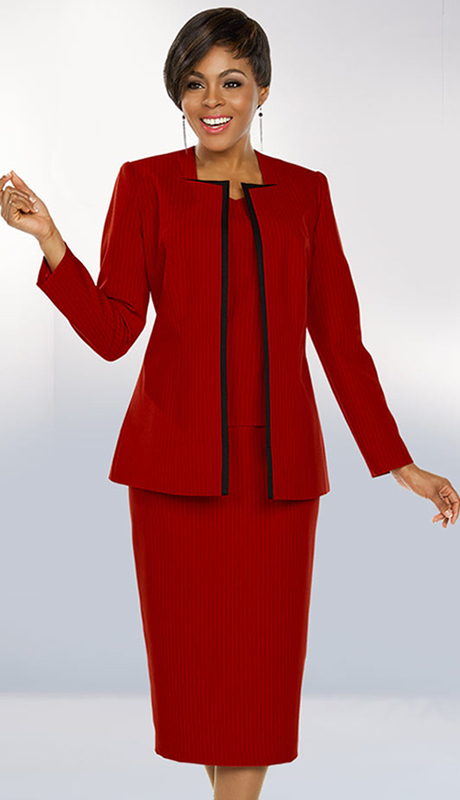 We have Been a leading seller of Ben Marc suits for over 10 years and our customer feedback is 99% positive. 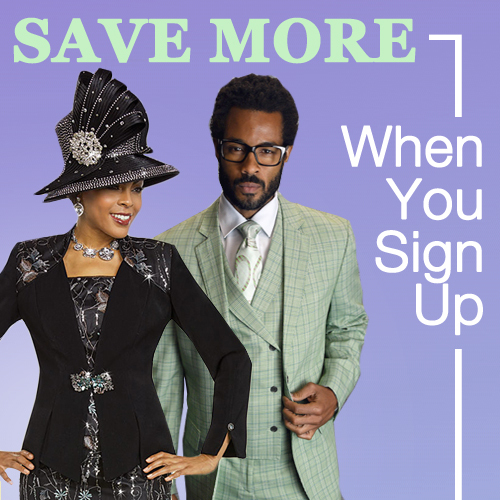 We hope you enjoy the vast variety. 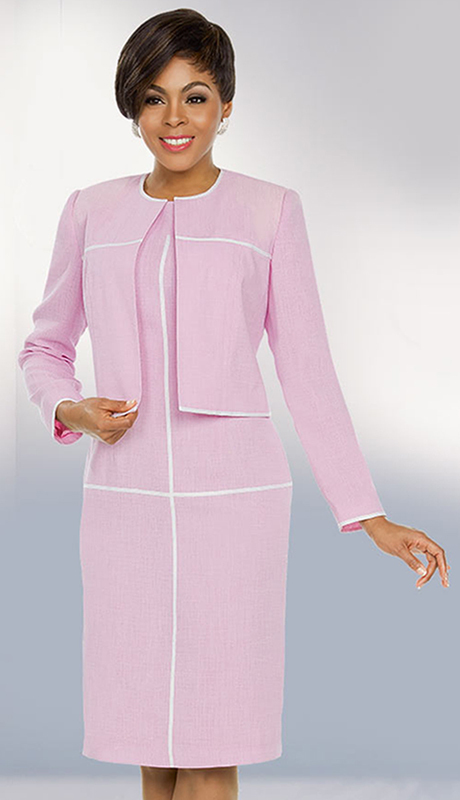 Ben Marc is an internationally acclaimed fashion brand that specializes in top quality ladies church and career suits. 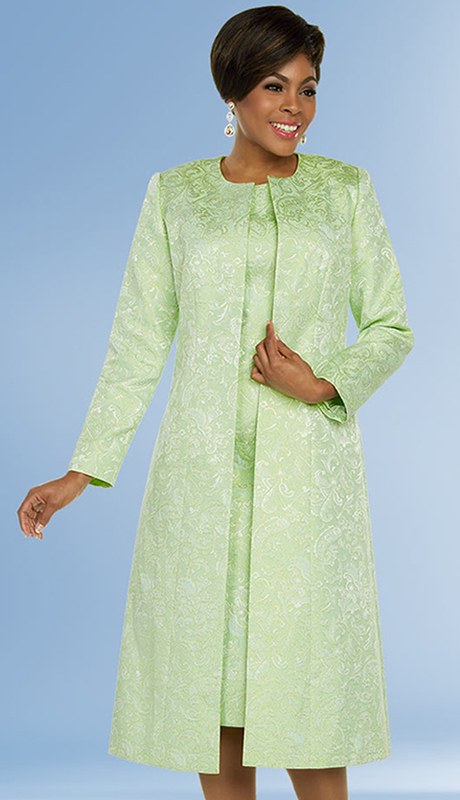 Ben Marc has led the fashion world for over four decades as an designer of exceptional top-quality church suits. 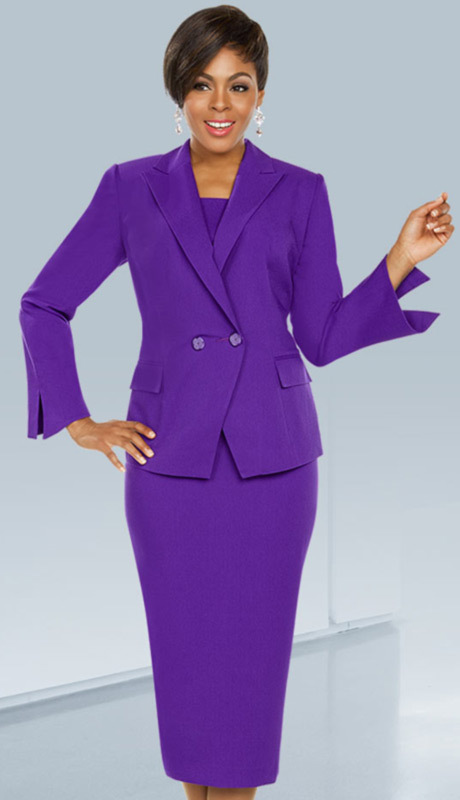 We have Been a leading seller of Ben Marc suits for over 10 years and our customer feedback is 99% positive. 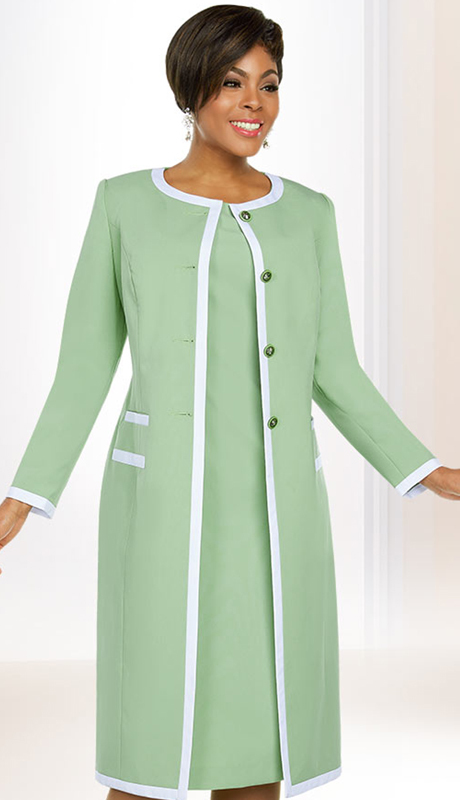 We hope you enjoy the vast variety. 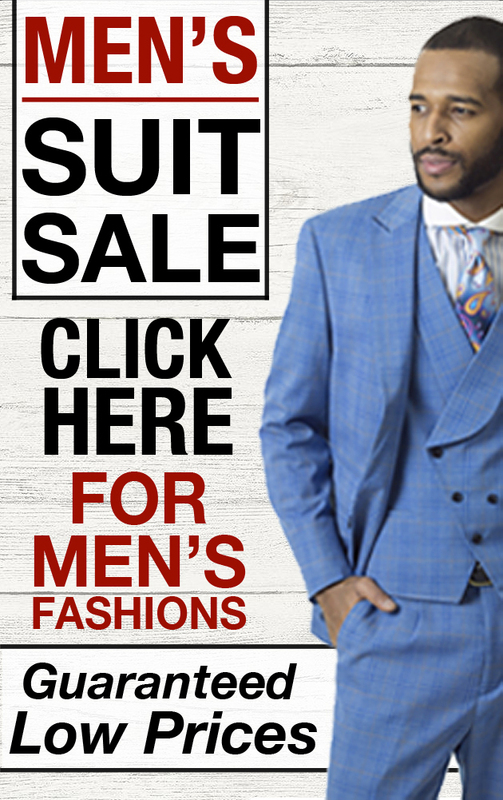 The Ben Marc International fashion company includes the Ben Marc suits for special occasions, the Executive Line, Casual Elegance and the Group Order Division. 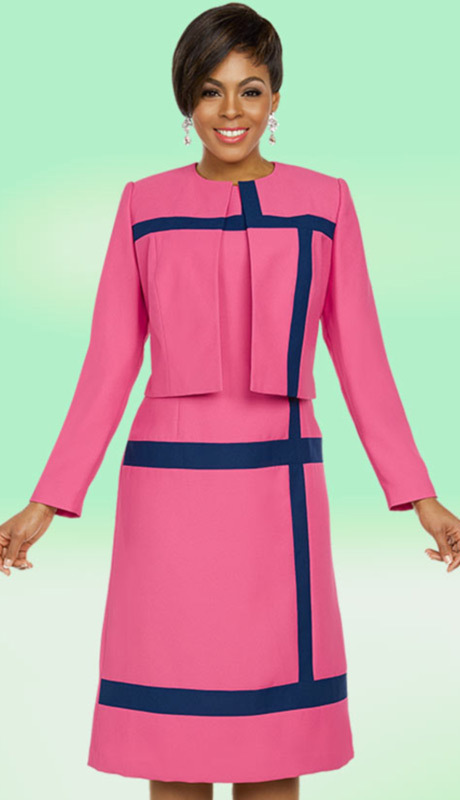 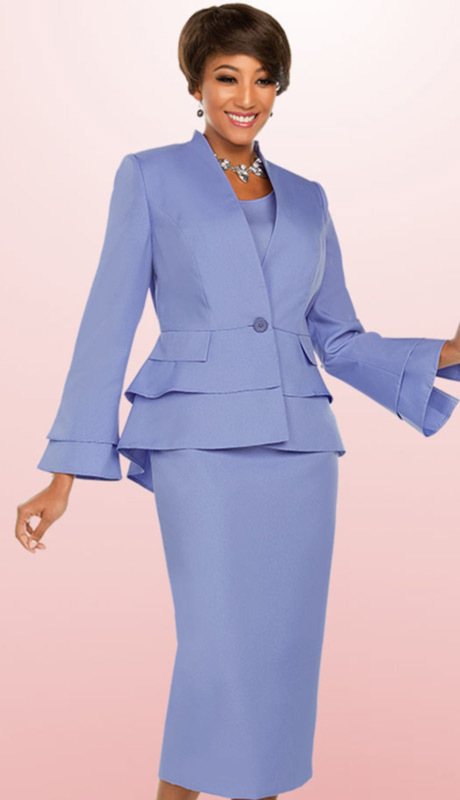 the Group orders consist of all-year-round usher suits, pant sets and choir dresses while the Executive collection covers more of a business look. 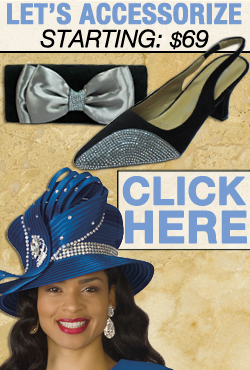 Many of these products are available with accessories such as bags, purses and hats to complement the stunning designs. 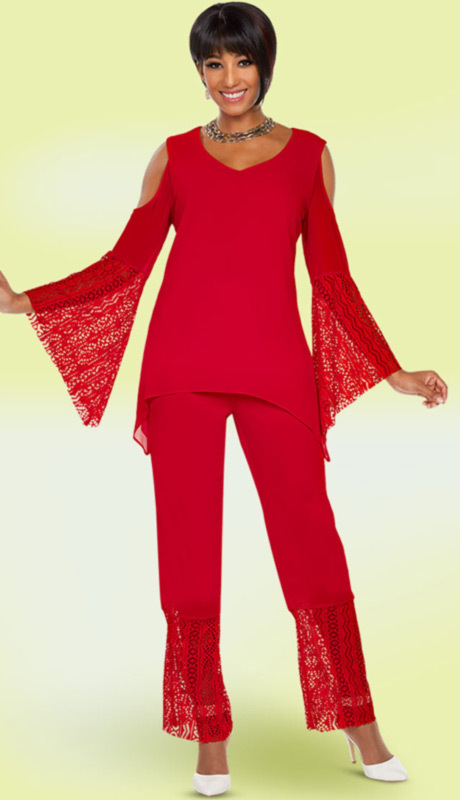 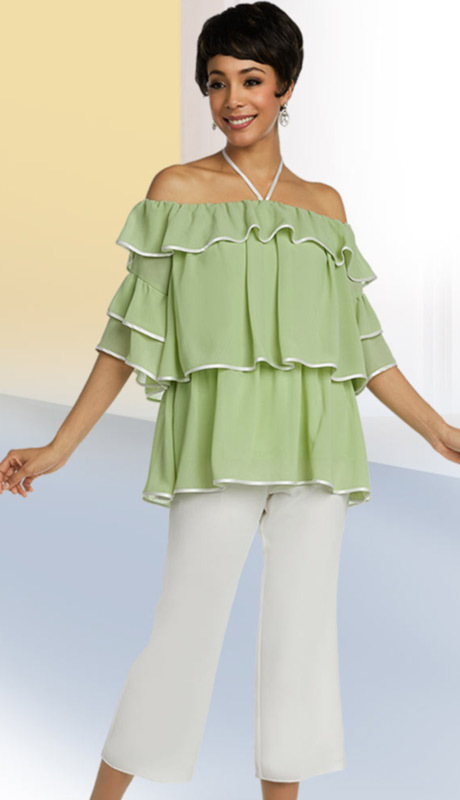 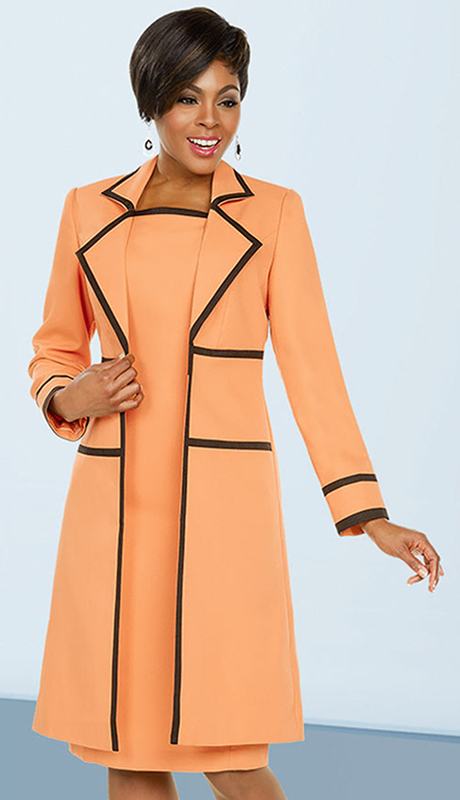 This brand produces an array of top-of-the-line national fashion brands such as Misty Lane Evening Wear, Ben Marc Knits and the Fifth Sunday Exclusive. 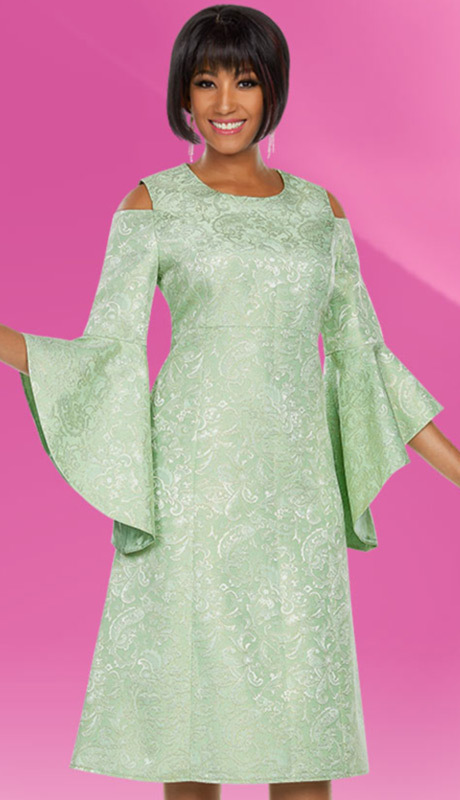 Other kinds of These ornate styles are perfect for weddings, church services, executive meetings, night-outs, dinners, lunch-ins and other formal occasions.